Styled with confidence, our team has made happy clients out of famous faces from all around the globe. From American politician and commentator Sarah Palin to U.K. celebrity, reality and fitness star Lucy Meck. 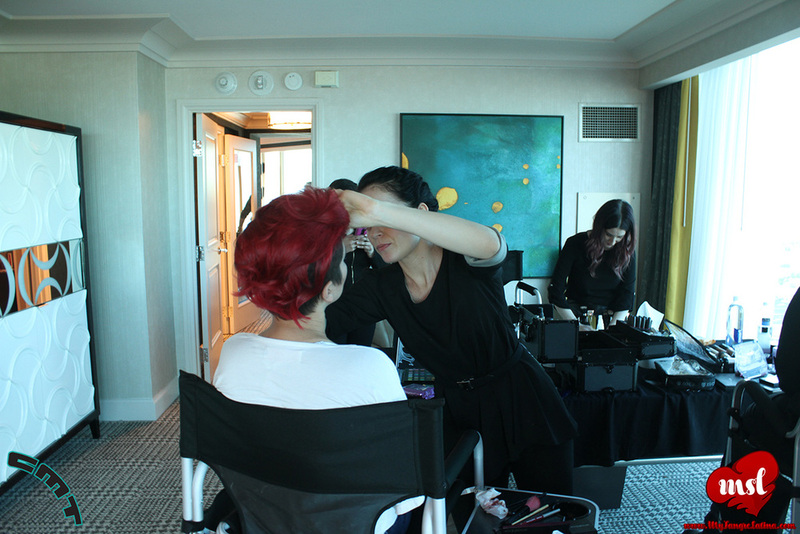 Vegas Mobile Blow Dry Bar is Las Vegas' official beauty team for Colgate's Latin Grammy "Bar De Belleza" (Beauty Bar). Primping stars like iconic latin T.V. 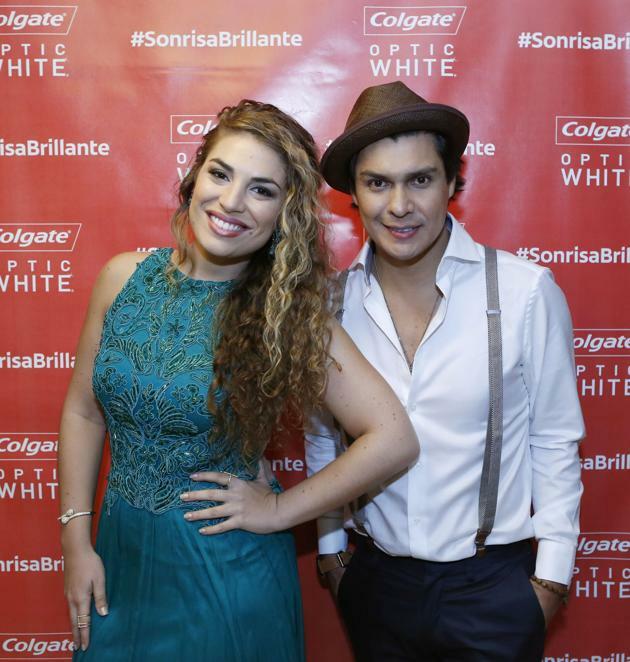 image Rodner Figueroa, singer/entertainer Toño Mauri, and sensational singing duo Periko and Jessi Leon.